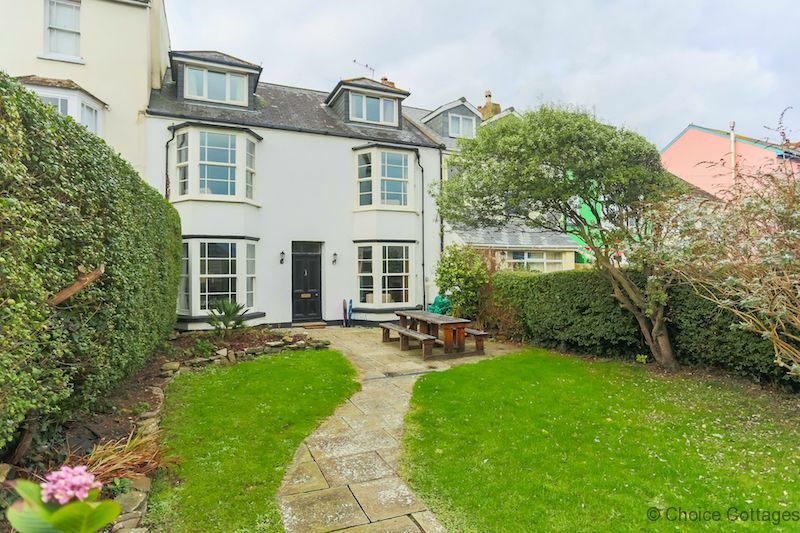 Westward Ho!me is a wonderful, double fronted period home in a superb location. 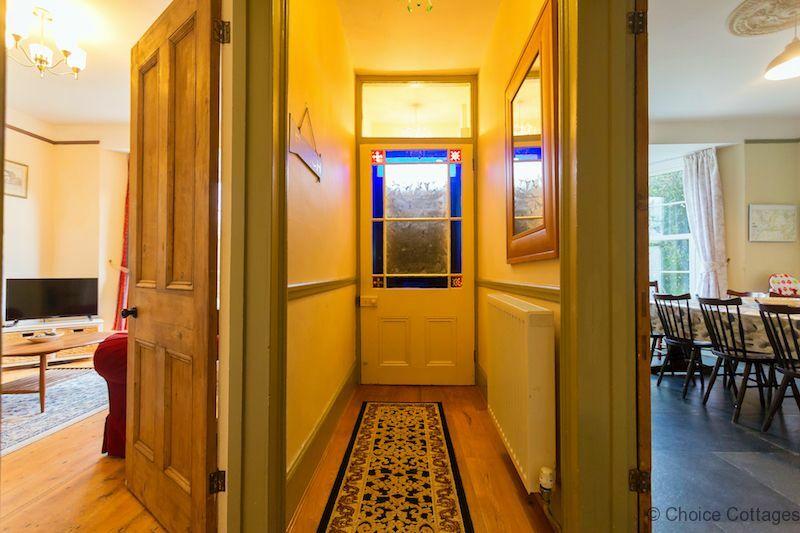 The moment you enter the front door, you are enfolded in the calm and peaceful atmosphere of the house. 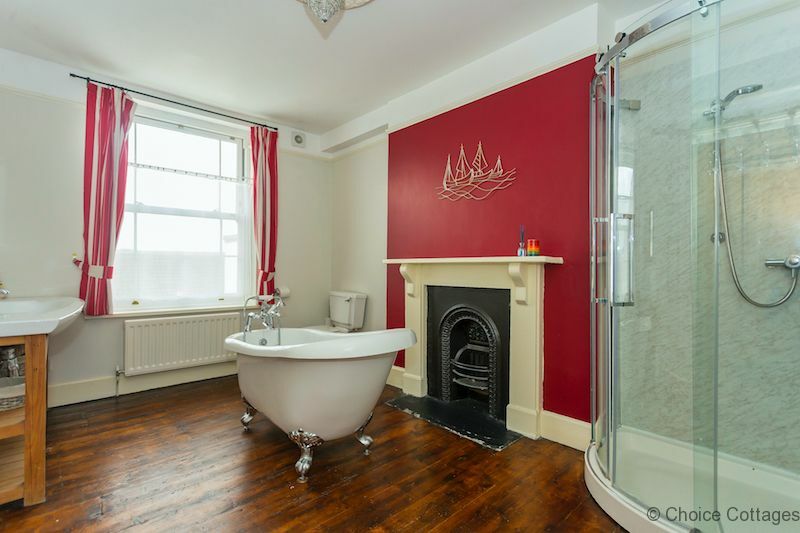 Period features abound, from the original fire surrounds, to the stripped doors and the lovely ceiling roses. 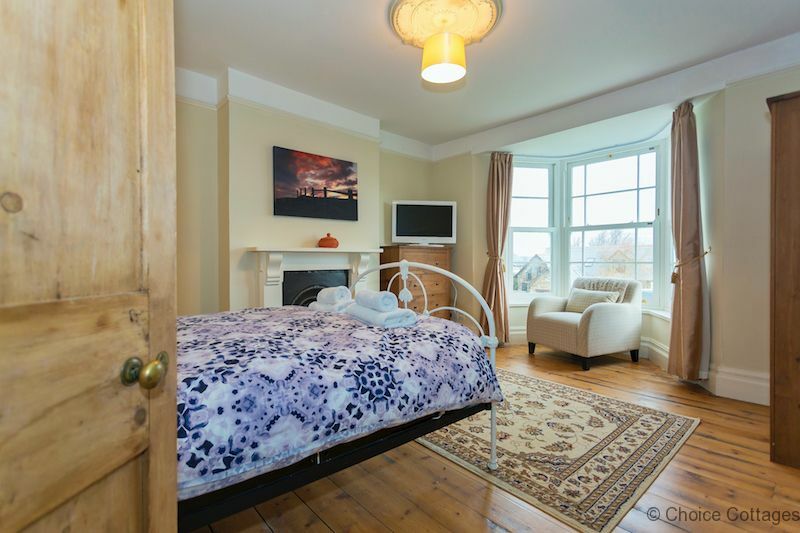 Both modern and classic furnishings sit comfortably in their setting on wooden floors softened with colourful rugs, while a huge and diverse variety of pictures adorne the walls. 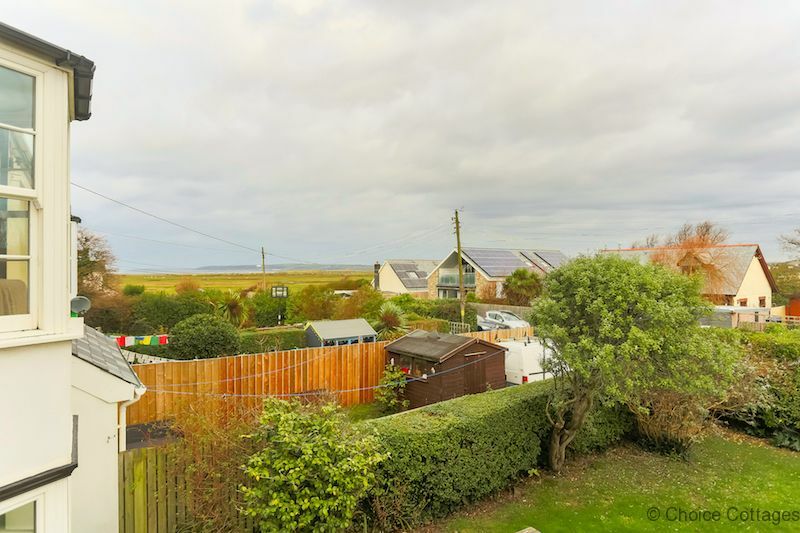 Westward Ho!me is situated in a short cul-de-sac ending at a gate onto Northam Burrows Country Park, a semi-wild landscape populated by sheep and golfers. Imagine getting up early and walking across the park to Westward Ho! beach in a matter of minutes, a heavenly start to the day. Westward Ho!me is accessed through the front door into a central hallway with living areas to either side and the stairs rising to the first and second floors. 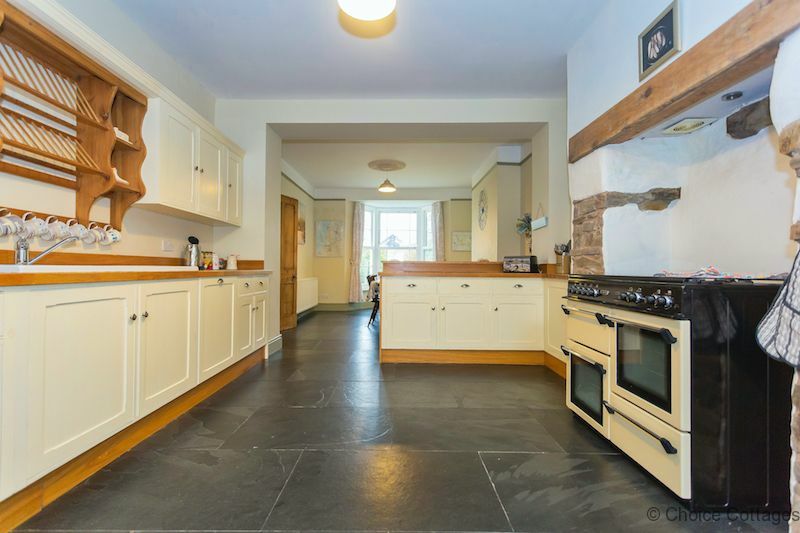 The kitchen is warm and inviting with traditional painted units standing on a slate floor. 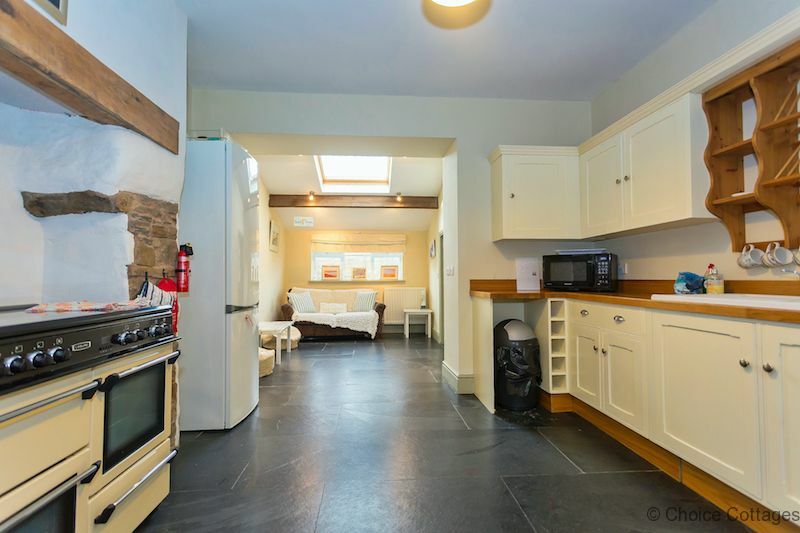 Cooking needs are met with a dual fuel range cooker (2 ovens and a grill), a tall fridge/freezer (large fridge over a freezer with 3 drawers), a dishwasher, 4-slice toaster, microwave, kettle and cafetiere. There is also a good supply of pots, pans, cutlery and crockery including plastic beakers and plates for outdoor dining. 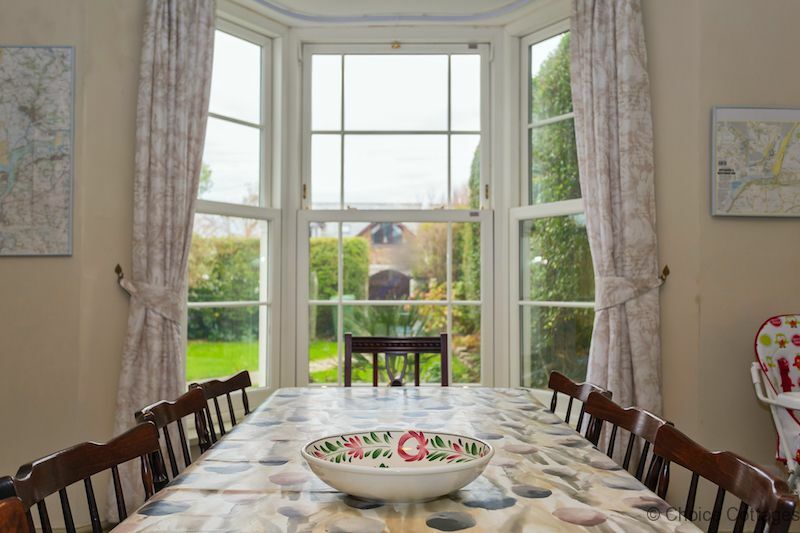 The dining area looks into the garden through a sash widow bay and has a large wooden table seating 10 people, there is a highchair for younger diners. 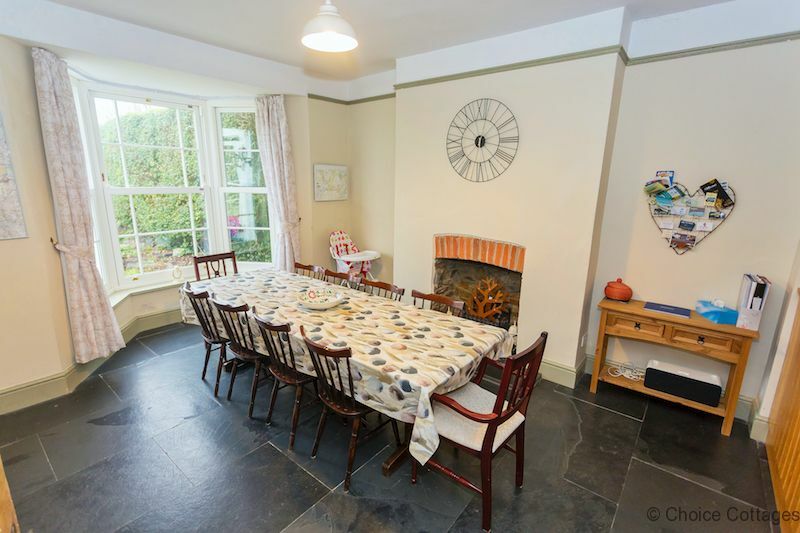 The lovely slate floor and original fireplace add to the sociable feel of this area. No need for the cook to be isolated, an island unit divides the dining and kitchen area, while at the other end of the kitchen a seating area with sofa and 2 footstools invites you to spend a few peaceful minutes (or hours). UTILITY ROOM off the kitchen area is where the washing machine and another sink are housed. 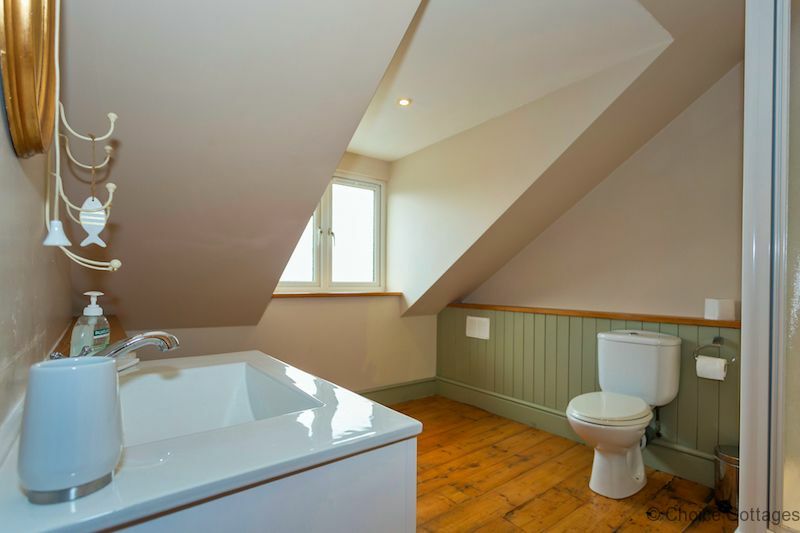 There is also a Cloakroom with WC, sink & shower. 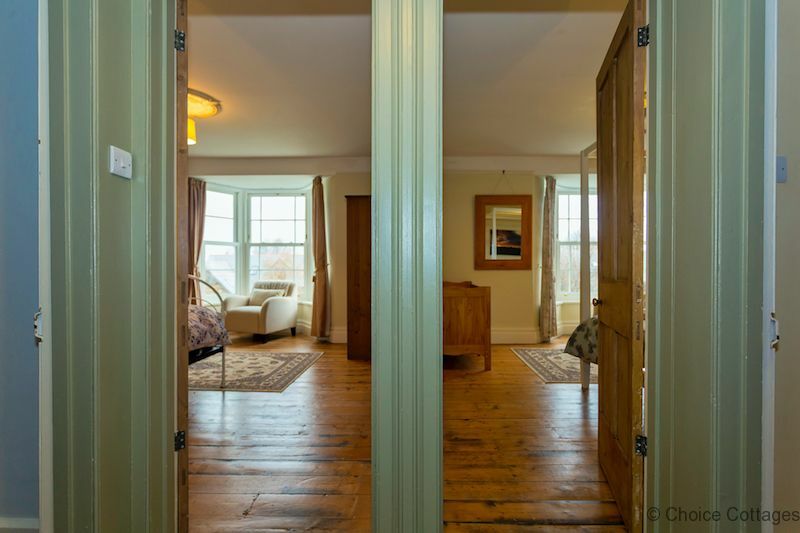 At the back of the house is the snug, looking out onto a small courtyard through French doors. 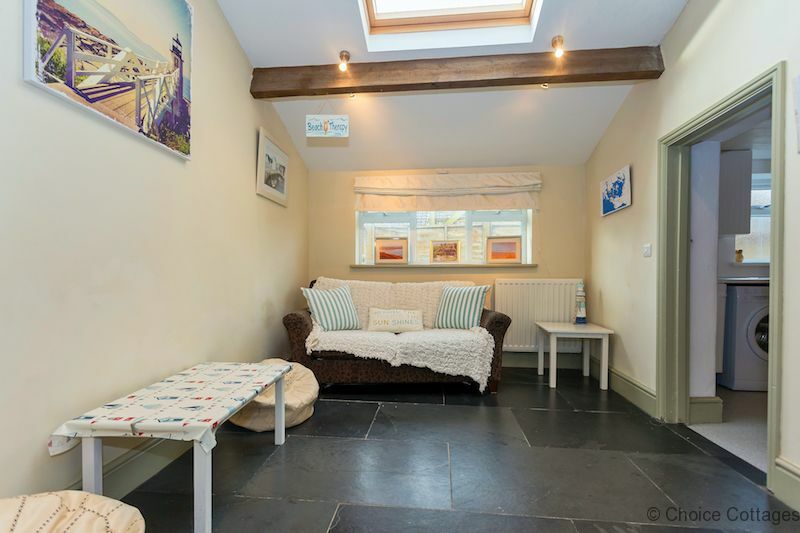 A two seater leather sofa and a single chair with footstool stand on an oak floor facing a very lovely pine fire surround. Cupboards and shelves contain a TV, WII and games, books and boardgames. 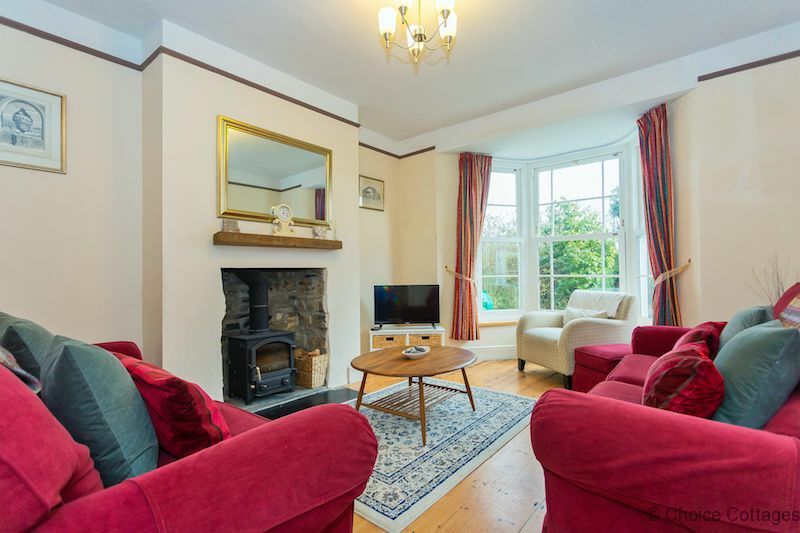 The cosy living room just invites you to relax. 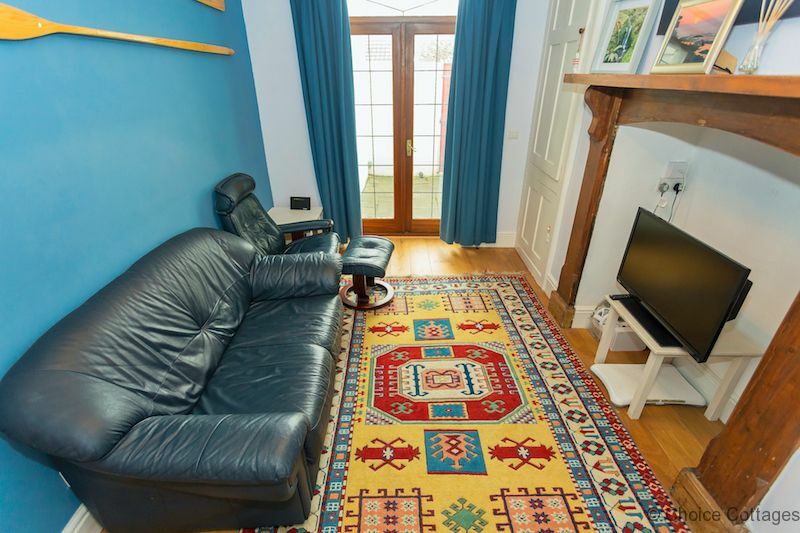 Lush sofas well endowed with cushions and a single armchair stand on the stripped pine floor, an Ercol style coffee table on a rug provides a place for mugs and glasses while watching the TV or any of the numerous DVD collection. 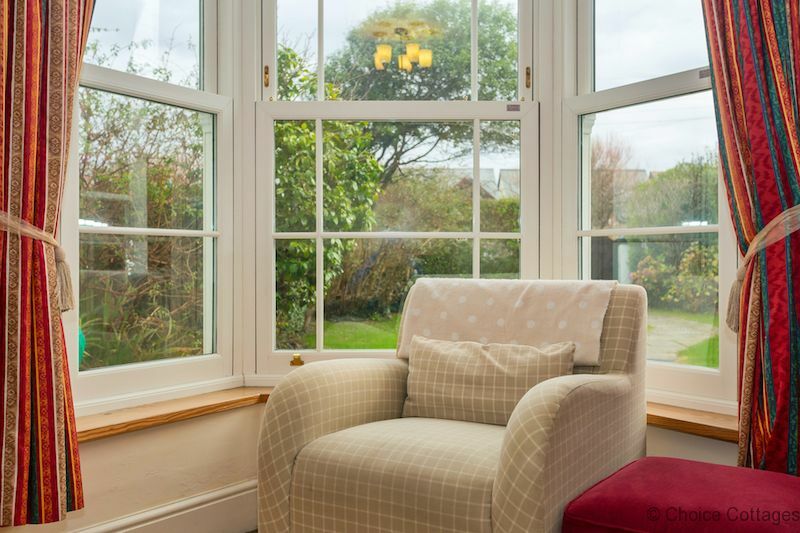 A log burner enhances the cosy atmosphere on cooler evenings (couple of starter logs supplied), Bay window looks out to the attractive garden. 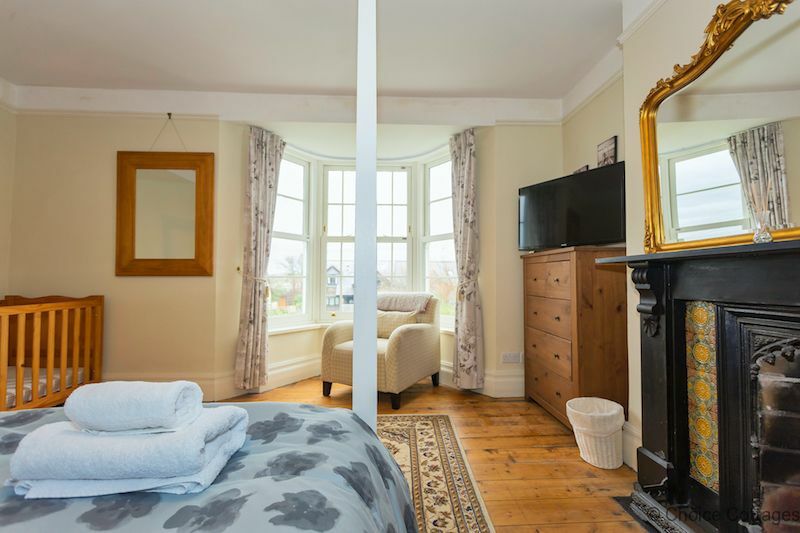 A large, light filled bedroom with a bay window and views over the Burrows to Saunton. 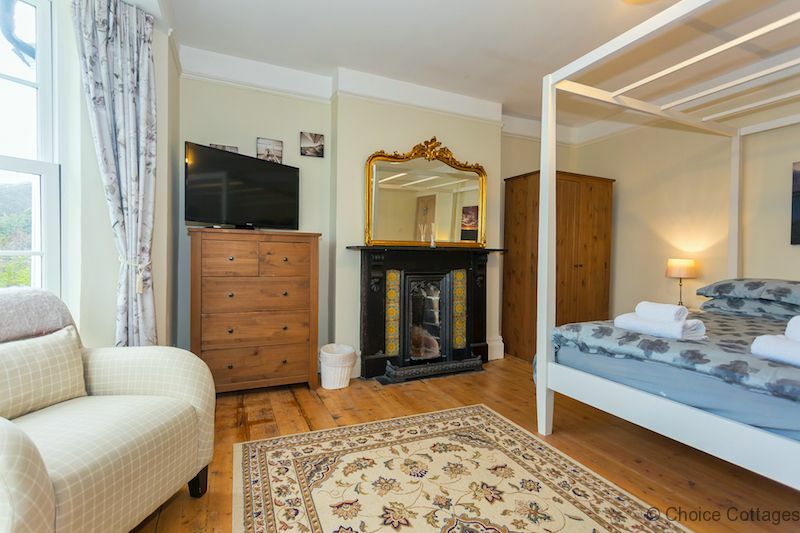 The bed is a modern 4 post, king size and there is a wooden infants' cot, TV, a double wardrobe and chest of drawers. A most beautiful and unusual fireplace catches the eye and an armchair is positioned in the bay. 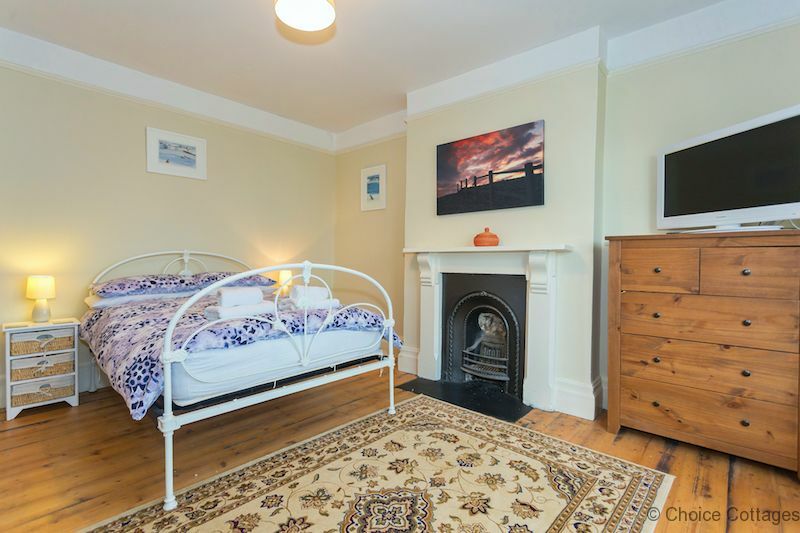 Another large, airy, front facing room with a double Victorian bedstead, double wardrobe, chest of drawers, TV and a comfy armchair in the bay window with views over the Burrows. 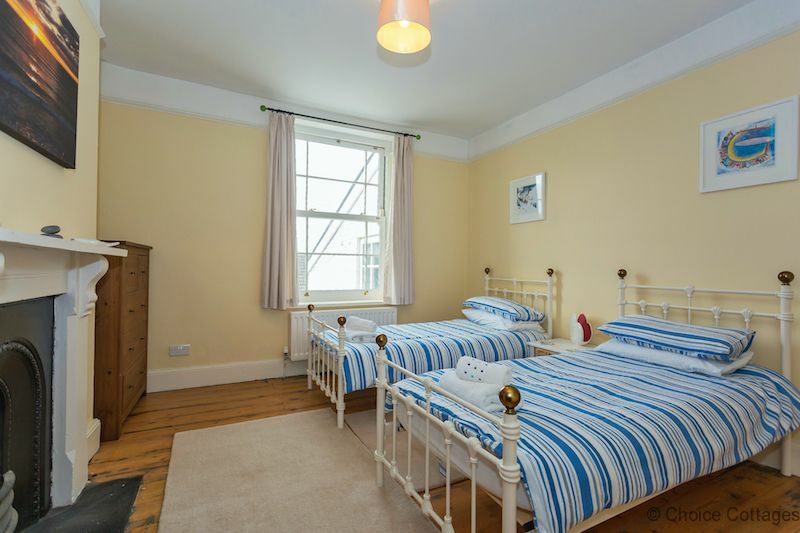 A twin bedded room. 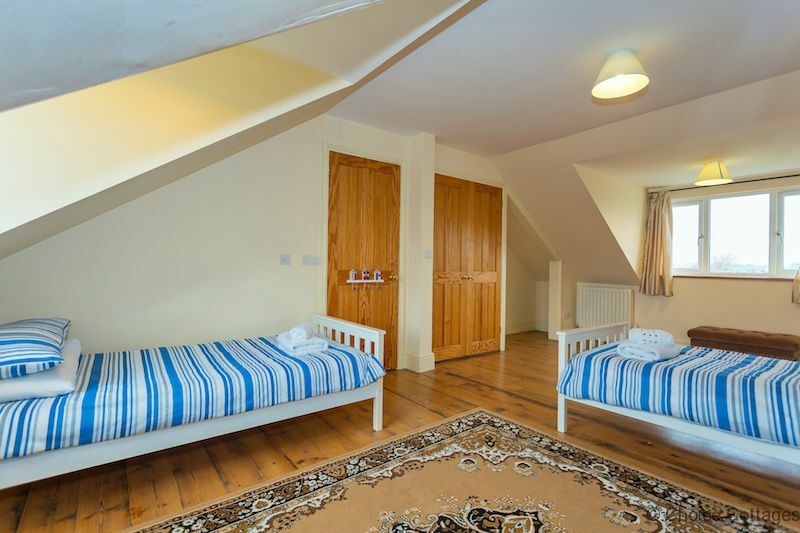 Adult size, traditional style beds stand on a stripped pine floor. A double wardrobe and chest of drawers provide storage. 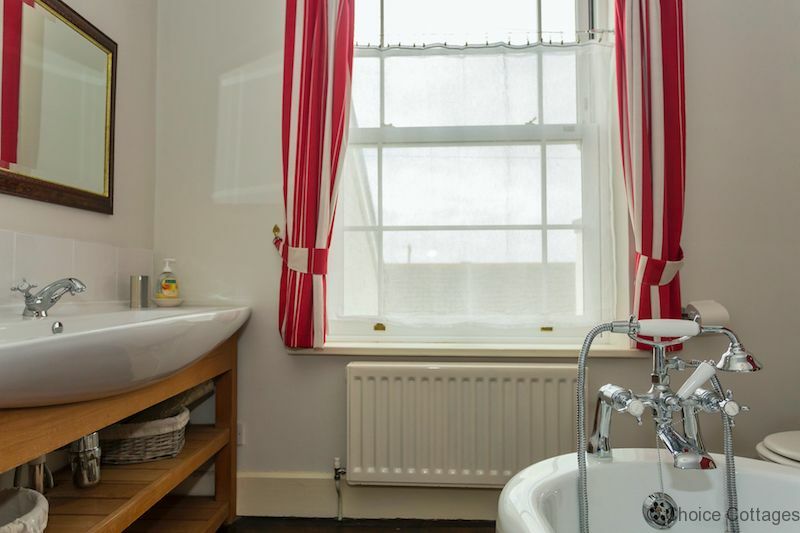 A stunning family bathroom with a centrally placed ball and claw slipper bath, a huge and unusual sink, a large corner shower and a WC complete the facilities in this bright and inviting bathroom. 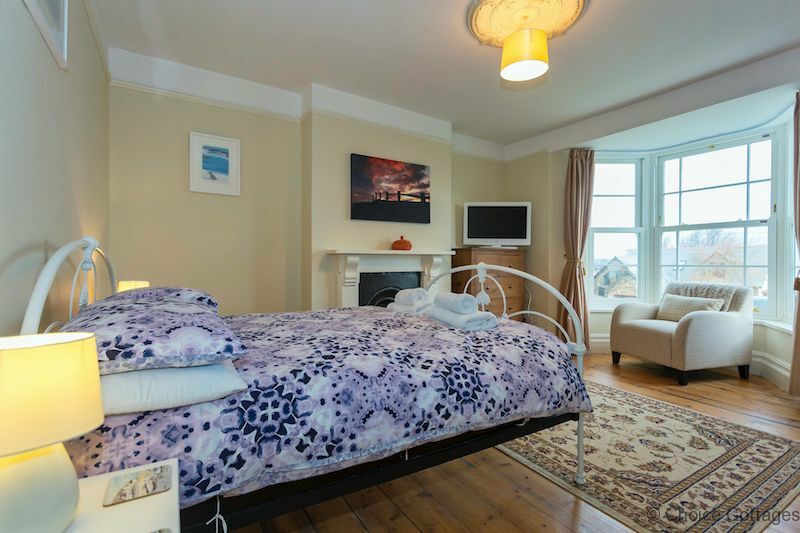 A huge twin bedded room. 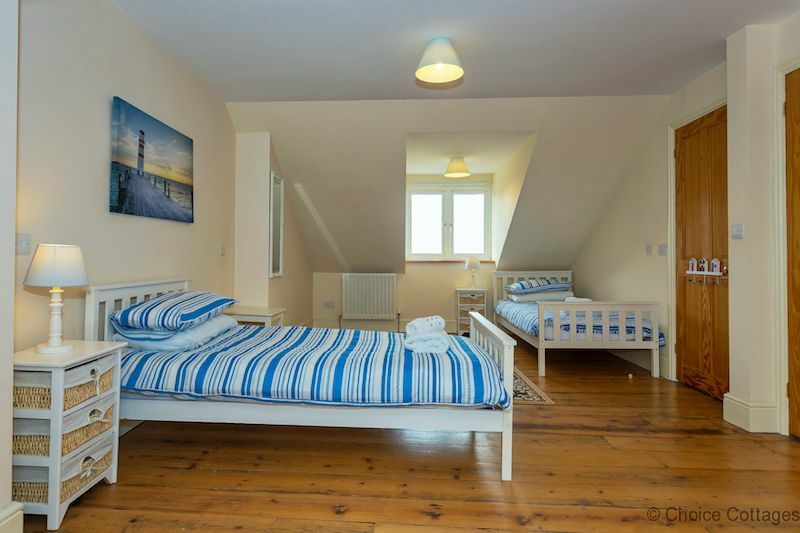 Adult size, wooden beds stand on a stripped pine floor. A built in wardrobe provides storage. 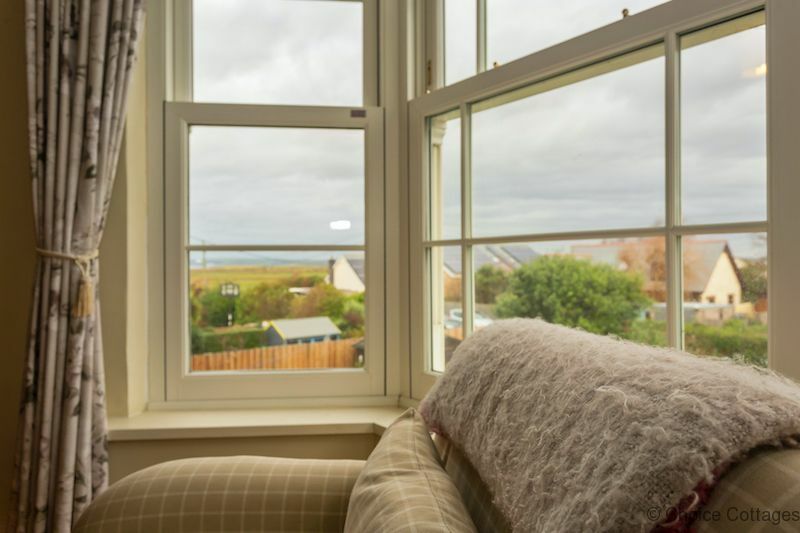 From one window you see the Burrows, from the other window views stretch as far as Lundy Island. 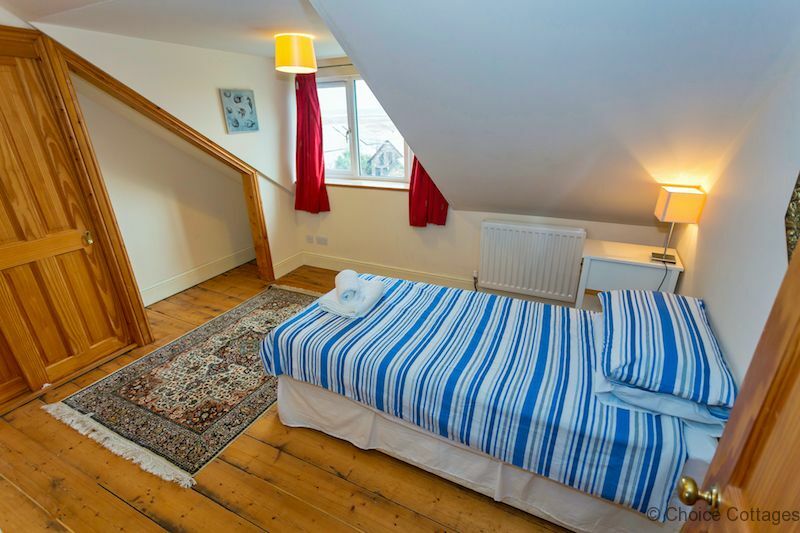 A single bed in this room allows privacy. 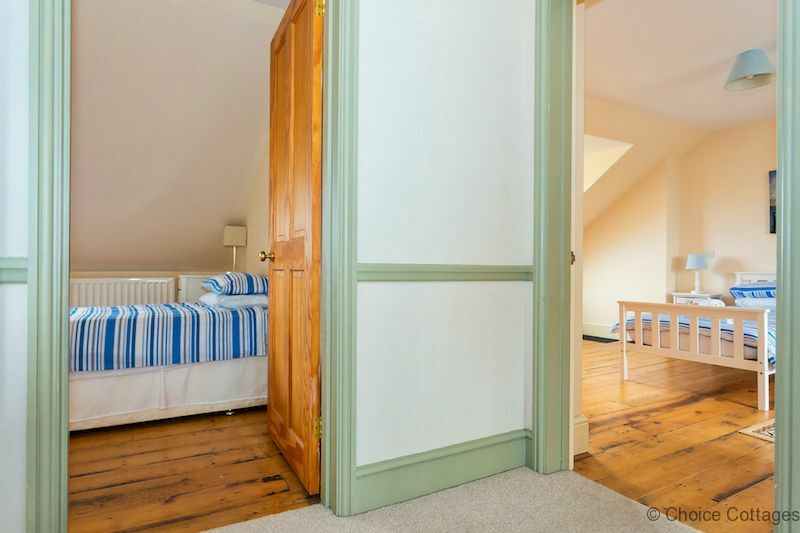 With a built in wardrobe and views over the Burrows. 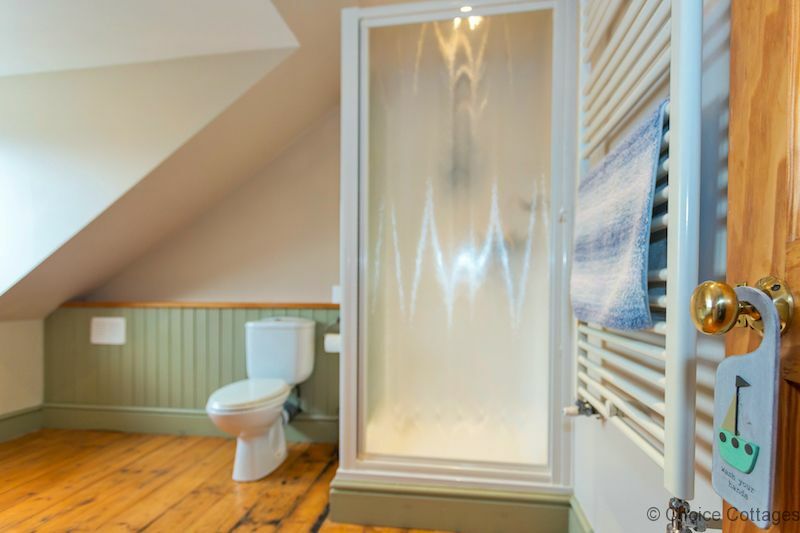 Another large shower accompanied by a sink and WC all standing on a stripped pine floor. 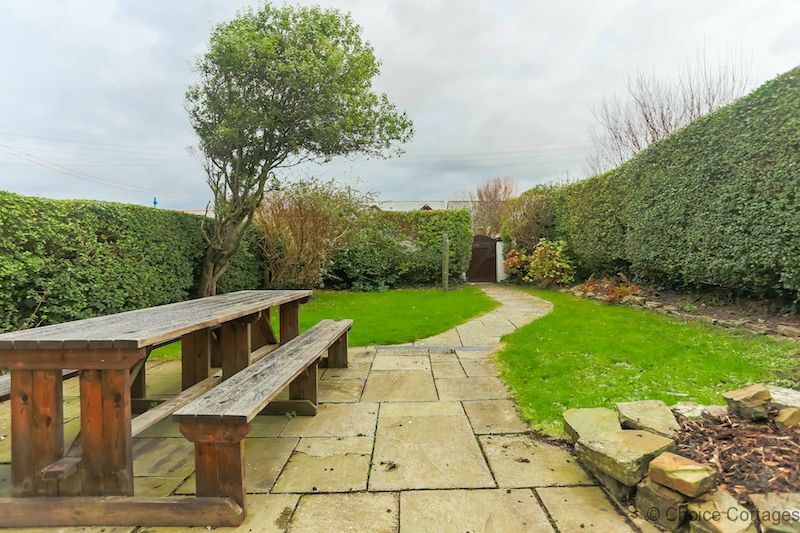 A secluded, pretty garden with a huge bench table for al fresco dining. A BBQ is provided. Enjoy sunny days and fine evenings outside on the lawn. 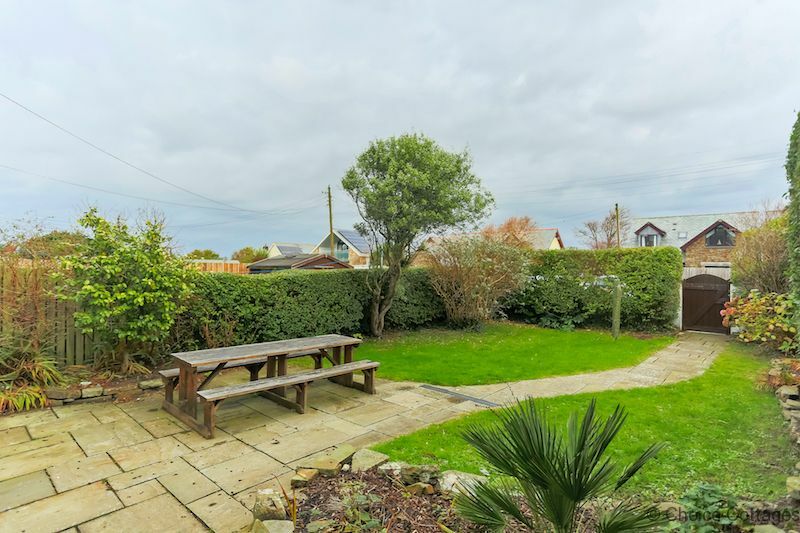 Dedicated parking for 2 cars available opposite the property. Additional cars can park on-street on a first-come-first-serve basis. Location - Westward Ho! 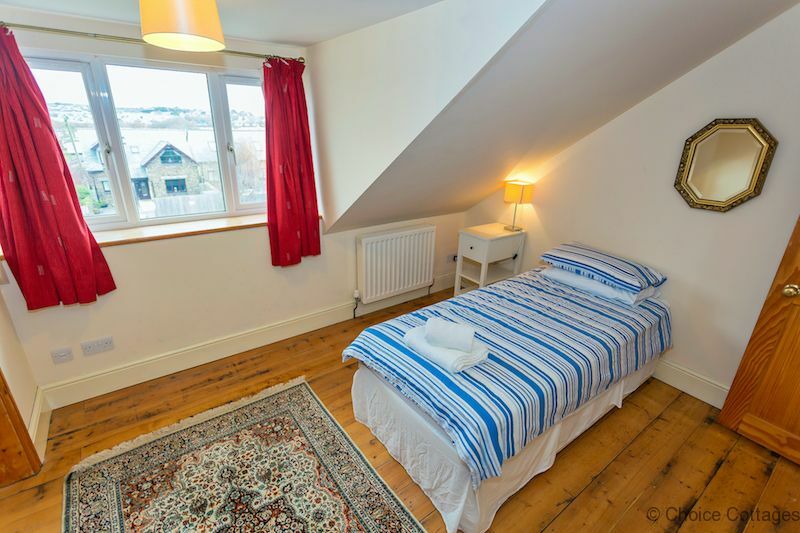 ; Pets - Yes (1); 5 bedrooms; Sleeps 9; Post Code ; Changeover day - Saturday during peak weeks (otherwise flexible); WiFi internet access included; Parking for 2 cars available opposite the property; TV & Freeview; DVD player; DVD selection; Oven; Gas hob; Microwave; Fridge; Cot & high chair provided; Bed linen & bath towels included; Heating & electricity included; Garden. 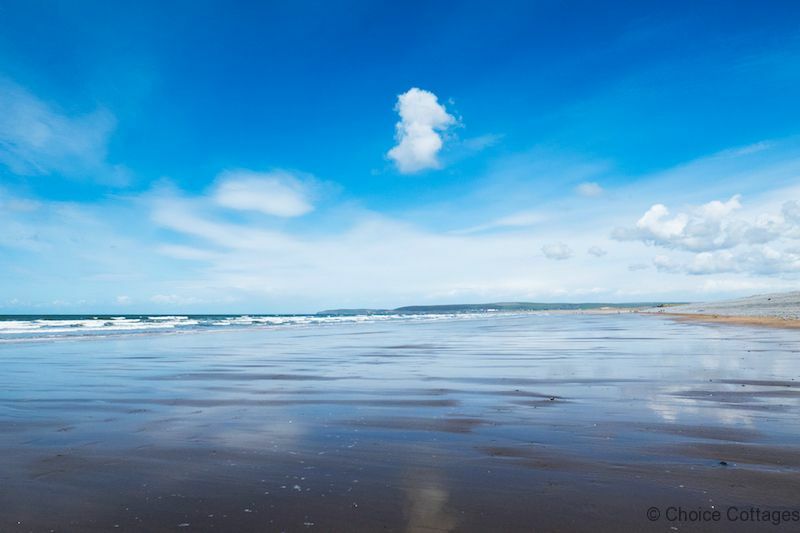 Location - England, Westward Ho! 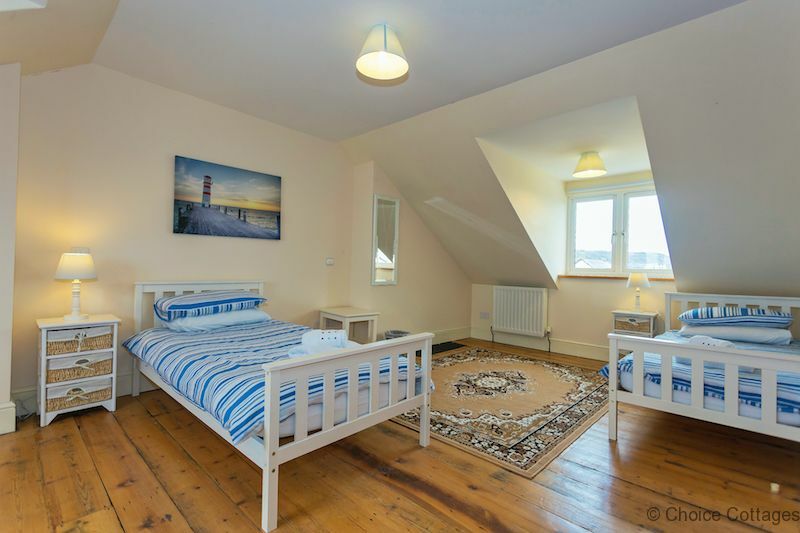 WALK TO - You will be a stone’s throw away from all the amenities that Westward Ho! 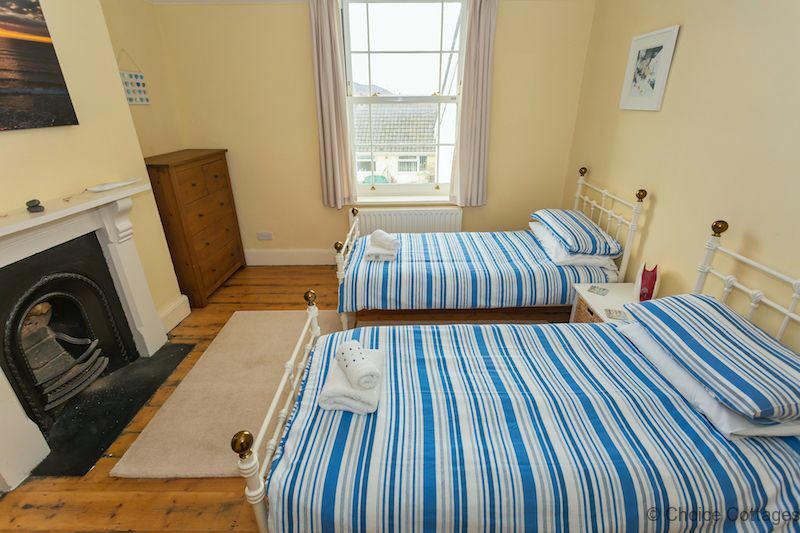 has to offer including a church, Royal North Devon Golf Club one of the oldest links courses in the land, horse riding, tennis, surfing, kite surfing, cliff top walks, shops, pubs and restaurants, and of course the blue flag status sandy beach with pebble ridge, popular with surfers and kite surfers. The beach has life guard cover. If it is rambling you are after, there are countless footpaths for you to explore along the coast and inland. 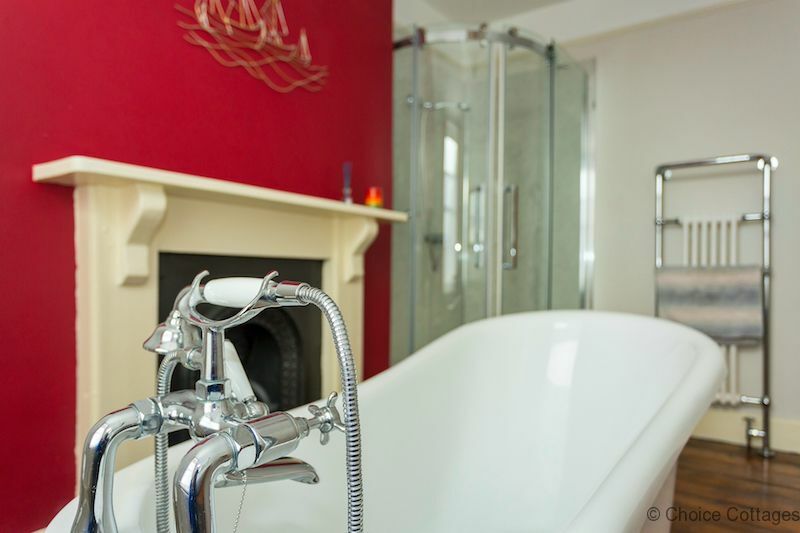 CYCLE TO - The charming fishing villages of Appledore and Instow, as well as the historic market town of Bideford with its open-air and pannier markets. There are plenty of pubs and a good selection of restaurants. Keen cyclists can cycle to Barnstaple and beyond, following the Tarka Trail. DRIVE TO - The surrounding area has much to offer. 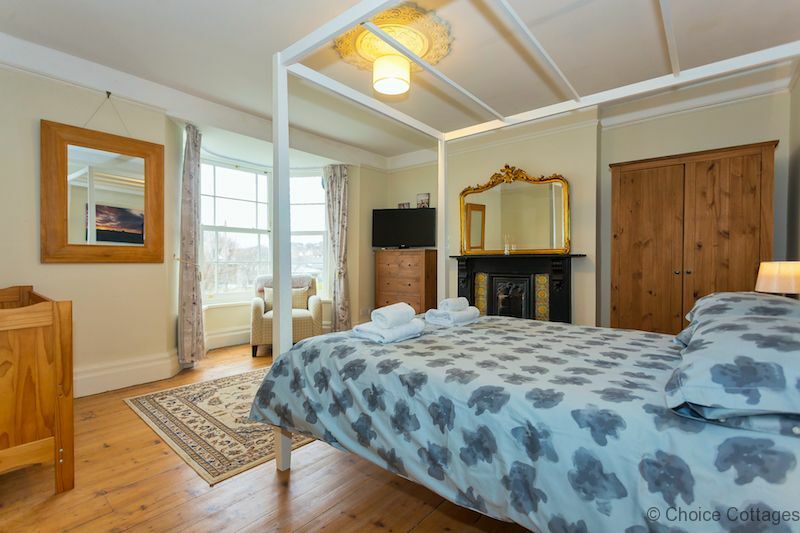 Within driving distance is Atlantic Village outlet shopping centre, Tapeley Park, Instow, Appledore, The Big Sheep, Dartington Crystal, Clovelly, Bucks Mills, The Milky Way adventure park and the historic market town of Bideford with its open-air and pannier markets. 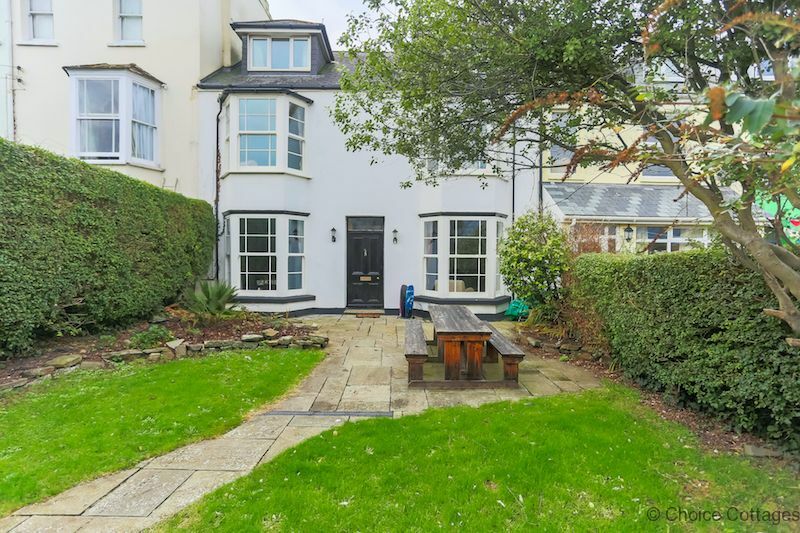 Just a short hop over the Torridge is the large market town of Barnstaple with all high street conveniences, cinema, theatre, museums, and pannier market. 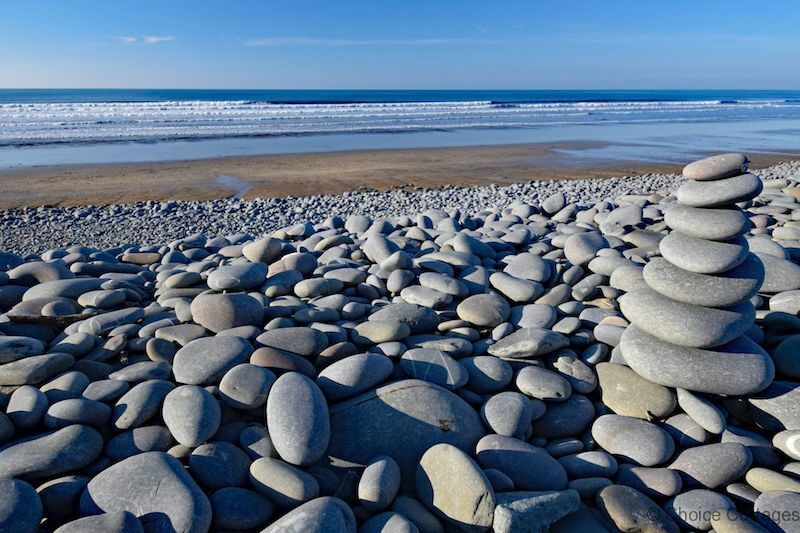 From Barnstaple one is in easy reach of many magnificent North Devon blue-flag beaches including Croyde, Woolacombe, Saunton Sands, Braunton Burrows and Putsborough all famous surf spots. Another fantastic week at Westward Ho!me. The house has everything we need and the weather was fantastic so plenty of walks and time on teh beach. We all love The Ho! and hope to be back soon!! Thank you! We had a wonderful time in this big, comfortable house. 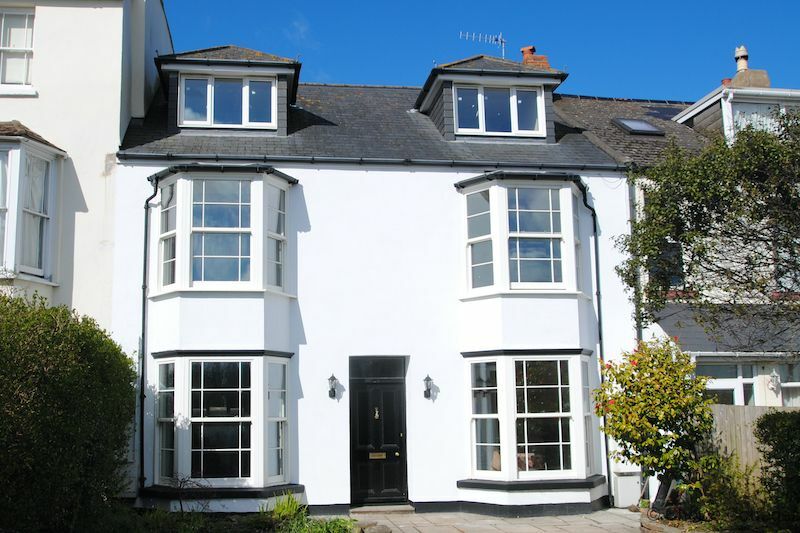 The location, so close to the beautiful beaches and countryside makes for a superb holiday, in a well-equipped home. 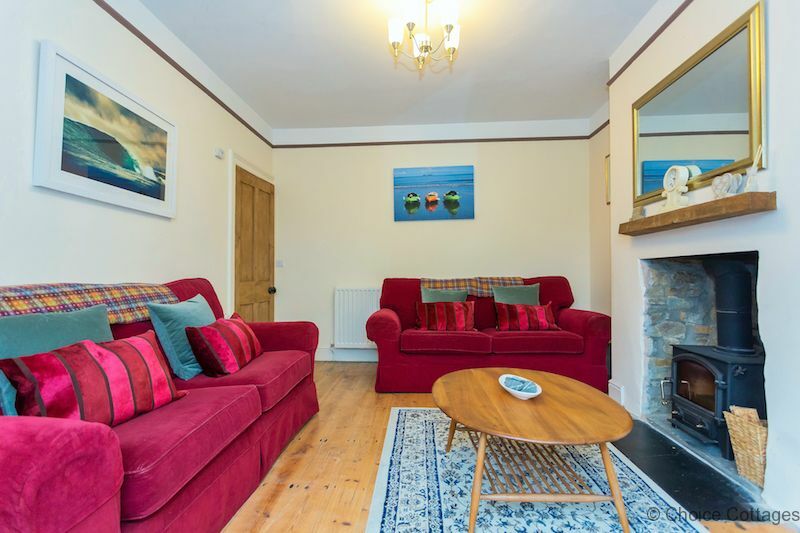 Beautiful house - had everything we needed and well appointed for surfing and walks!! Had a lovely break - Thank you. Fabulous house. Spacious and welcoming. Everything you can think of is here. Had a wonderful holiday and the kids had a ball. Weather good to us too. Thanks for everything. An amazing house with everything we could have hoped for. Really good weather overall and even on the bad days was plenty of space for us all here! Thanks very much and we hope to return soon. 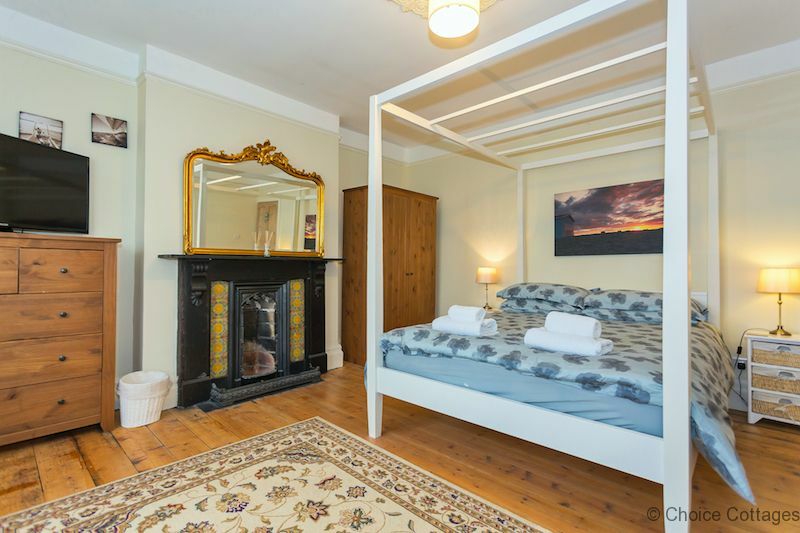 Includes linen for 1 x king size, 1 x double bed, 5 x single beds,bath towels, high chair, standard cot, WiFi internet access, heating and electricity.